“SEARCHING FOR YIELD” – During the first half of 2014, as certain industrial real estate markets approached being “overvalued,” Biynah sought value in a market that seemed to receive slightly less attention from investors at-large. 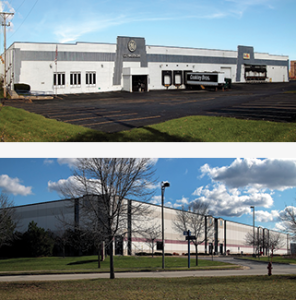 Biynah was able to acquire a critical mass of stable, best-in-class industrial properties throughout the Cleveland metro area at pricing that met Biynah’s “value” investment focus. 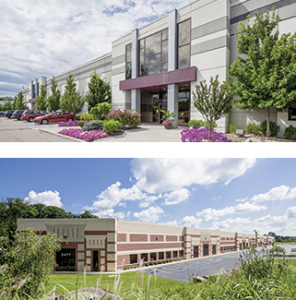 “INSTITUTIONAL SHIFT” – The previous institutional owner of the Milwaukee Industrial Portfolio made a strategic decision to focus its investing in major metropolitan markets and, as a result, decided to sell five properties in Milwaukee, largely considered to be a “secondary” market. Biynah, with much of its focus on secondary markets, was a natural candidate to acquire the portfolio. The portfolio was purchased, in large measure, because of its strong current yield generated by tenants like Becton Dickinson, FedEx, GE Healthcare, Northwestern Mutual and others. 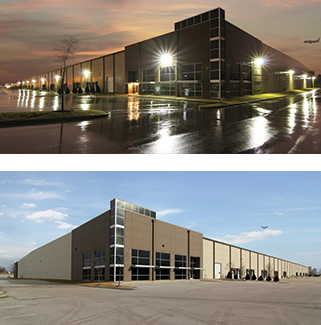 “DISTRESSED SITUATION” – Hazelwood Logistics Center is 406,000 square foot class A distribution center located in an industrial business park at the west end of the St. Louis International Airport. In 2009, the property was delivered to the market in shell condition at the height of the recession. In November of 2012, Biynah purchased the vacant property. Concurrent with Biynah’s acquisition, a regional tenant signed a long-term lease for half of the facility; and, a Fortune 100 company leased a portion of the remaining vacancy within ten months of closing. “ONE-OFF TRANSACTION” – Throughout most of 2011, the Indianapolis industrial market was severely constrained for users requiring 500,000 sq. ft. or more. 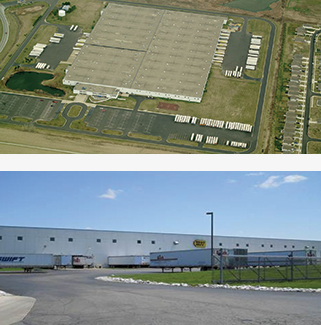 By the end of 2011, the market had only a few options available for large users seeking to be in class A distribution space; and, 2001 Commerce Parkway was one of these available properties. BIP was able to enter into a contract for deed with the corporate tenant/previous owner of the property. The tenant/owner was slated to vacate the property at the end of 2011. 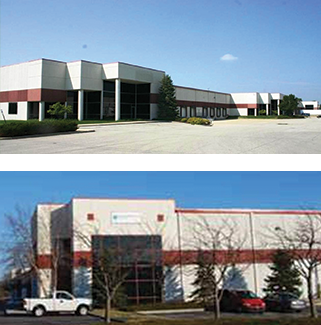 While the property was under contract, BIP was able to procure a new tenant for the entire facility. BIP closed the sale with the previous owner and within weeks sold the newly stabilized property to an institutional investor at a premium to BIP’s cost basis. “UNSTABILIZED ASSET” – In late 2009, real estate capital markets were still in a relative state of paralysis following the “crash of 2008.” Nevertheless, the then institutional owner of the North by Northwest property had a mandate to sell the property before the end of 2009. After an initial bidder failed to raise the necessary capital to acquire the property, the listing broker contacted BIP and requested a purchase offer. BIP provided the seller with an acceptable offer and surety of a quick closing. North by Northwest is a well-located, highly-functional, 1.1 million sq. ft. multi-tenant industrial property located in the Park 100 submarket of Indianapolis. At the time of purchase, a low point in the commercial real estate market, the property was approximately 80% occupied. After implementing a concerted leasing strategy, the property achieved 95% occupancy within twelve months of the closing date and remains a stabilized asset generating strong current yield for BIP’s investors.